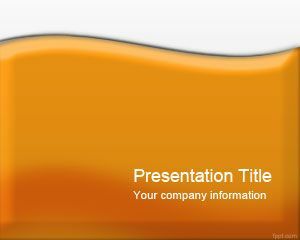 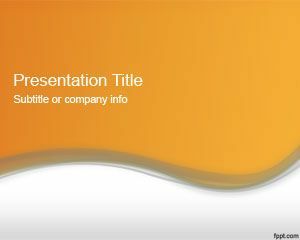 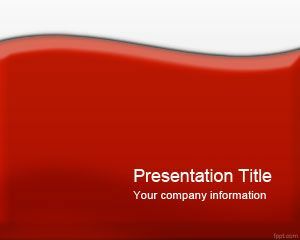 Free Glossy Orange PPT template is a free PowerPoint background with orange color and white that you can download for your presentations. 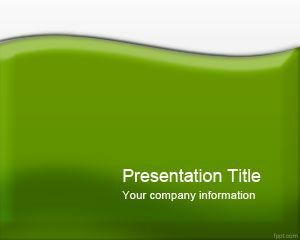 This free simple PPT Template can be used for generic presentations and abstract backgrounds. 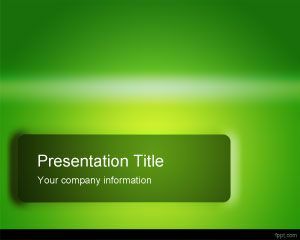 You can download this free PowerPoint template and background to make awesome PPT presentations. 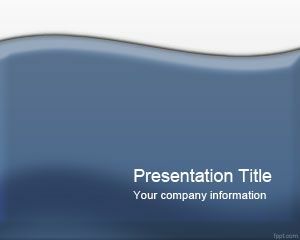 Other free glossy PPT backgrounds are free and you can also use them to make awesome presentations.